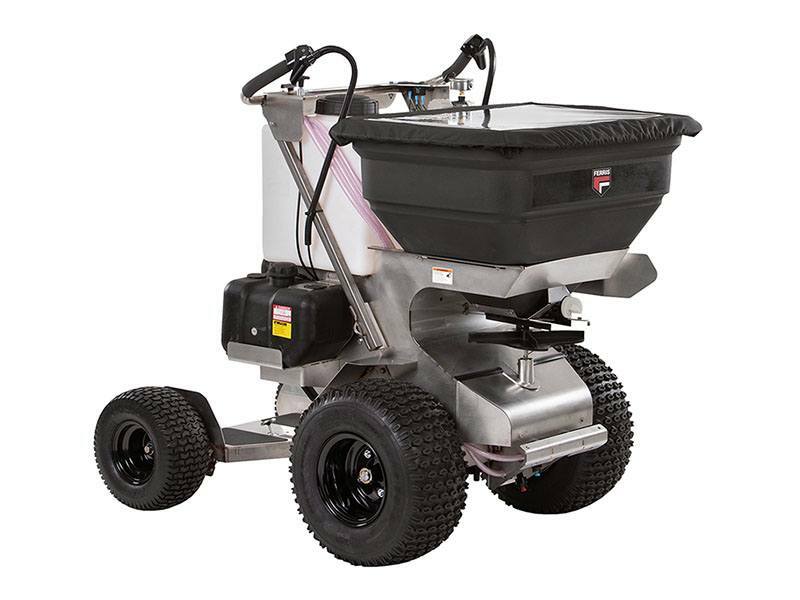 The Pathfinder XC™ FS2200 is a rugged stand-on spreader/sprayer that releases both dry and liquid material. The spray system allows two settings, a 3’ trim setting and a 10’ broadcast spray for use in a variety of applications. 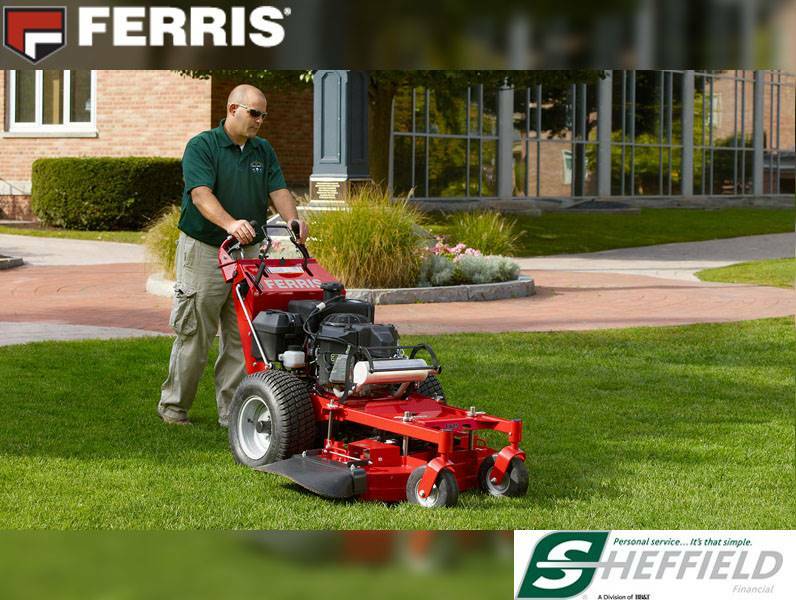 A 100% stainless steel frame and coated Peerless transaxle resist corrosive chemicals for added life. 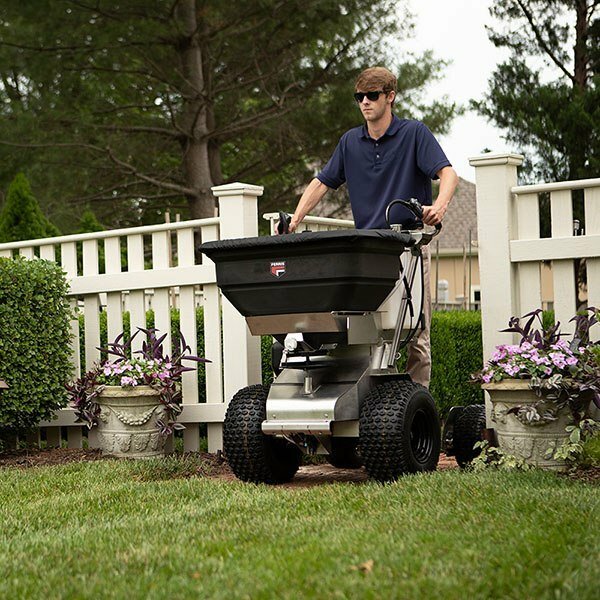 Its narrow width of only 35.5” allows for easy access through gates for residential areas and condominium complexes. 200 LBS. SPYKER HOPPER: The Pathfinder XC™ FS2200 hopper will handle up to 200 lbs. 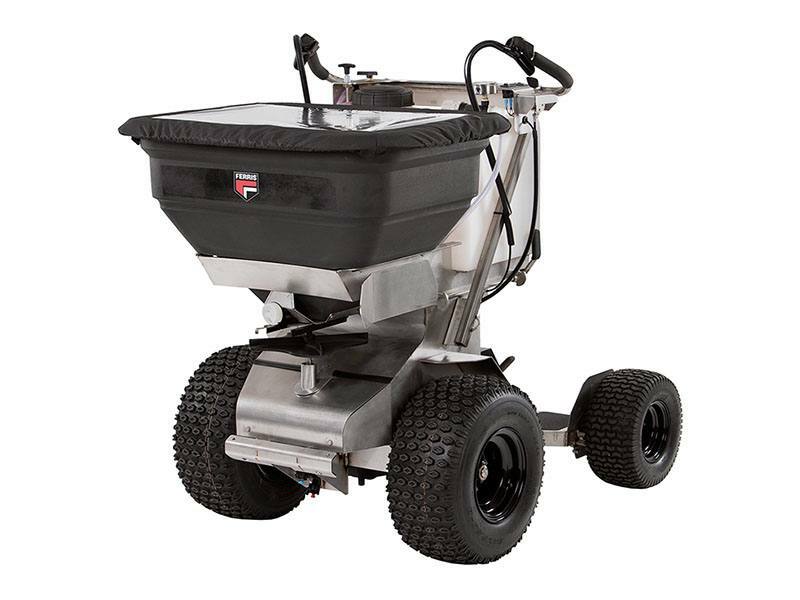 of granular material providing over one acre of maximum coverage. 16 GALLONS OF LIQUID CAPACITY: Covers a maximum of 1.4 acres between fill-ups. 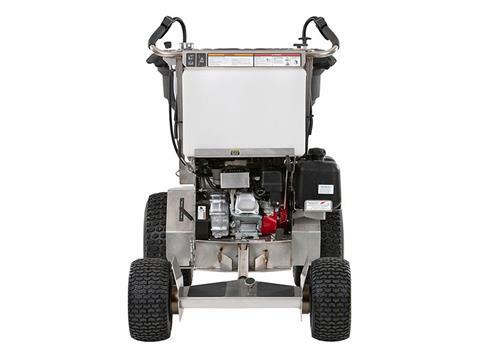 SELECTABLE SPRAY WIDTH: The Pathfinder XC™ FS2200 allows the operator to select between two spray widths. A 3’ spray width is perfect for trim applications and narrow spaces. A 10’ broadcast spray is used for wide open spaces. 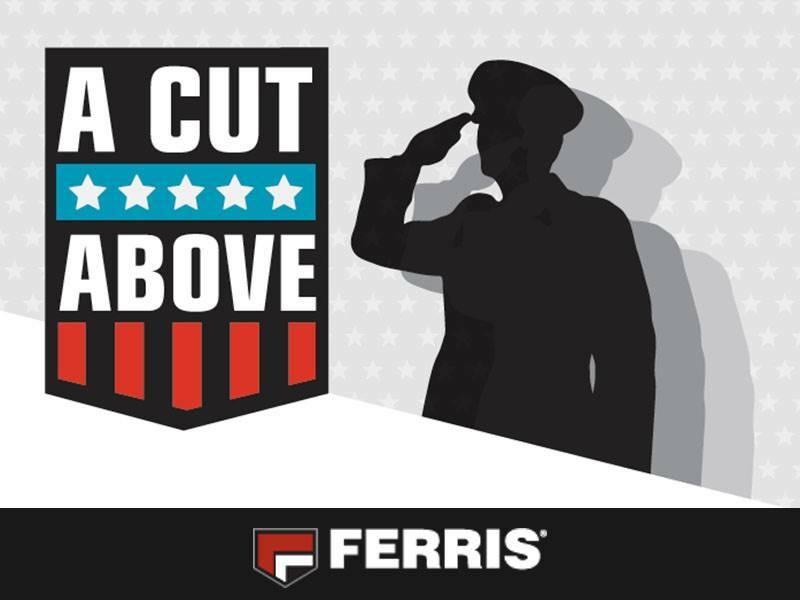 BEST-IN-CLASS MANEUVERABILITY: A low-friction sulky pivots on a ¾” tapered roller bearing for smooth movement. No mechanical steering assistance is required. COMPACT SIZE: The Pathfinder XC™ FS2200 fits easily through a 36” gate, providing access to residential areas and condominium common areas.